Prabhas shares the toughest part during the making of his period drama 'Baahubali' is building a physique required for a character and maintaining it. There were times when he just ate only eggs for 30-40 days to get into the required shape. 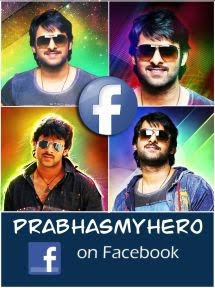 For one of the shot in a song, Prabhas had to jump from a hill into the waterfalls. To make it look realistic, The actor had trained rock climbing for about 25 days. 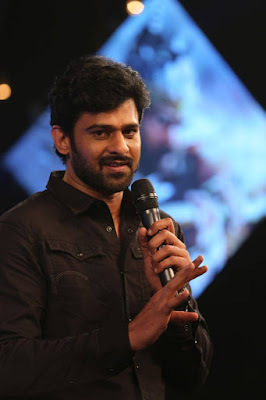 Rebel Star declares 'Baahubali' is 10,000 times better than 'Chatrapati' which is the first film he worked with SS Rajamouli. He declares such a film wouldn't have been a reality without someone like Rajamouli who is very passionate about films. When asked about the feeling before the release, Prabhas says he is both nervous and excited. All that he wishes to know is how the audience will receive his film on which he worked hard for the past 2 years.